Schedule TBD – this is the presentation of the awards to winners. FREE NO ADMISSION – entertainment provided throughout the evening. 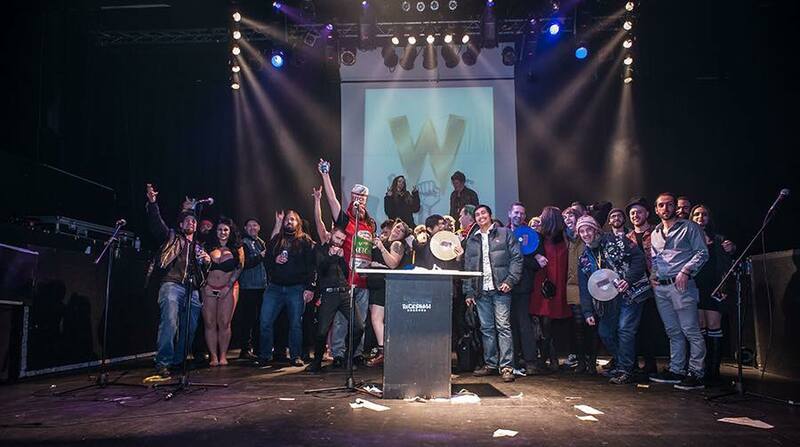 The Whammys is an annual, independent music awards ceremony held in Vancouver, B.C., Canada. Created by Apocalypse Sunrise and Suna Studios.